Join us for our Spring Camp. Swimming for all ages across Dubai. Get you space now ! With venues all across Dubai and levels for All, children to adults, beginner to Squad training we can help you achieve your goal! Join us for our Winter camp! We are running two weeks of Winter Camp from the 16th to 20th December and 26th to 30th December. This is open to all ages and abilities. The 21st Speedo Invitational was a great success. With over 500 swimmers it was one of the biggest meets in the season. The support and team spirit showed by the Speedo Swimmers and parents was incredible. Well done to everyone who competed and a huge thank you to all the volunteers. we could not have done this without you. Great news. We are running a swimming camp at Lycee International George Pompodou and Dubai College. We will be there from 0830 -1100 with classes for all levels of swimmer, beginner through to adults. Book now to guarantee your space ! 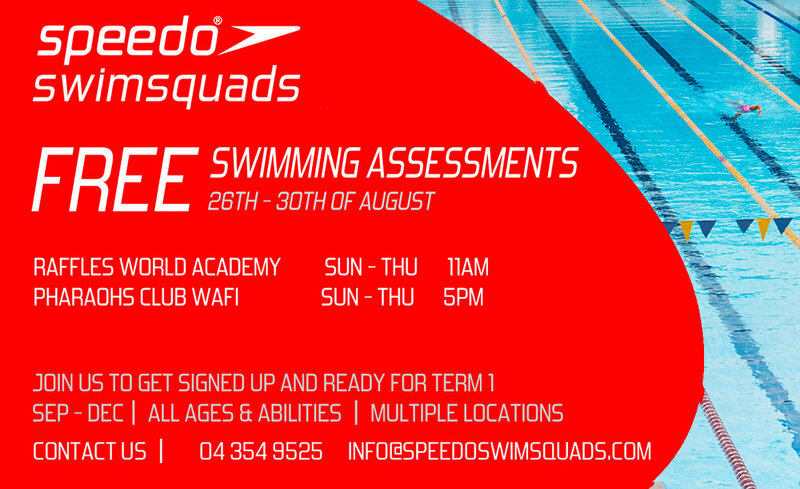 Book a place and join us at SISS for Free Swimming assessment. 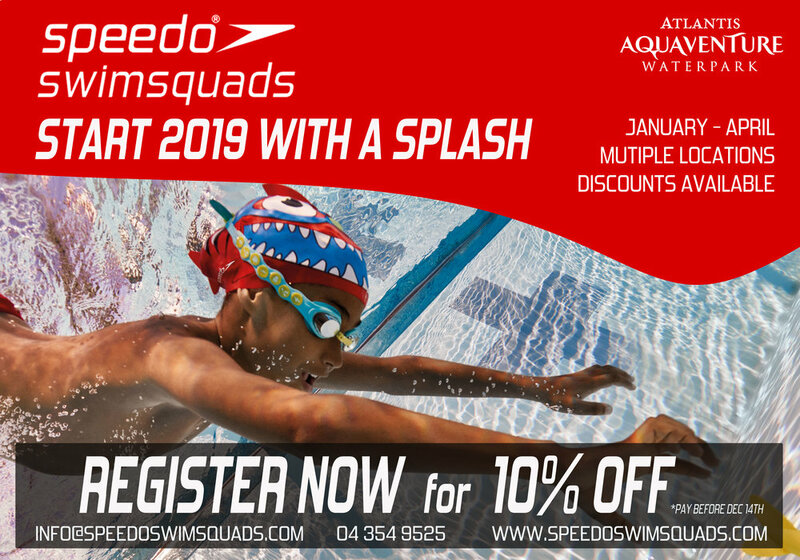 To celebrate the recent partnership between us and Atlantis Aquaventure Waterpark we are offering all Speedo Swim Squads members and partner schools an exclusive not-to-be-missed deal. Visit on Friday, 5 October 2018 for the ultimate Big Day Out and enjoy an admission plus meal combo for only Aed 120 per person. That’s over Aed 275 in savings! 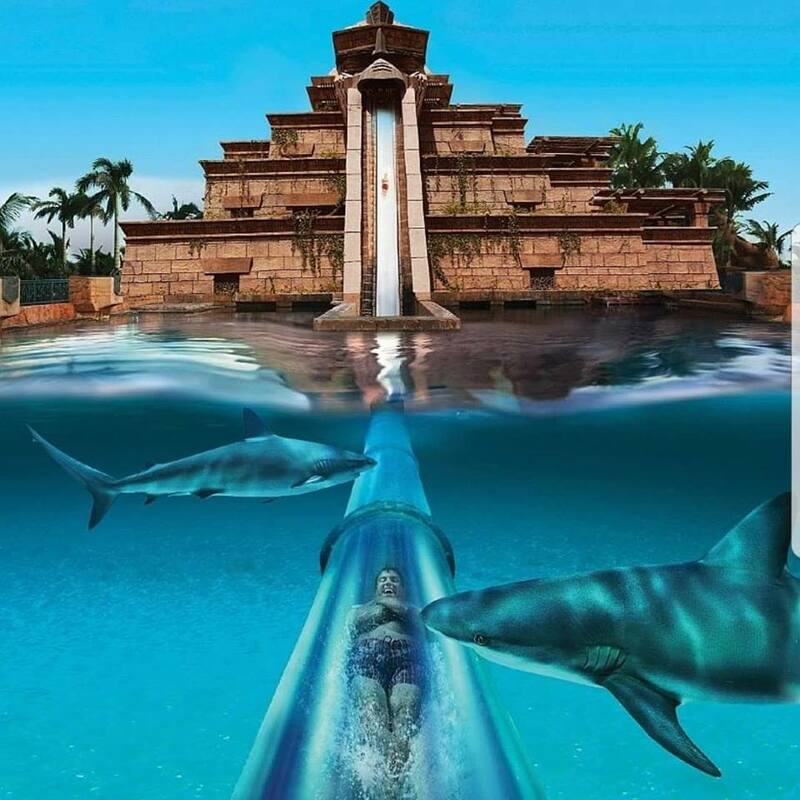 Experience an amazing day out screaming down world-record breaking water slides or exploring the brand new Splashers Island with 7 new waterslides, exclusively for families with kids 1.2m and below. Entry to Aquaventure Waterpark is possible any time from 10 am, however, please ensure to join us at Aquaventure Beach at 2 pm for a quick club presentation before heading off to redeem your inclusive meal deals at Barracudas Restaurant. Tickets are only available online through their website link below! Term 1 Teaching and Early Training Early Registration Discount! 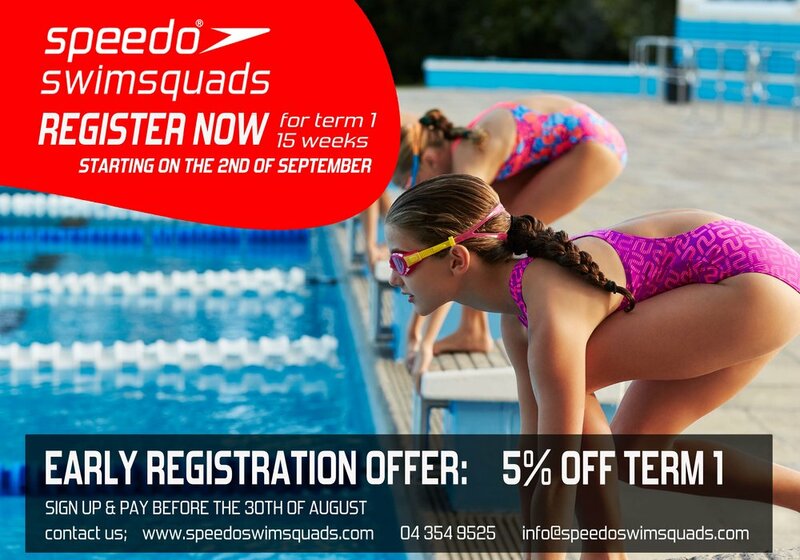 Book your place onto term 1 teaching or early training and pay before August 30th to receive a 5% discount! 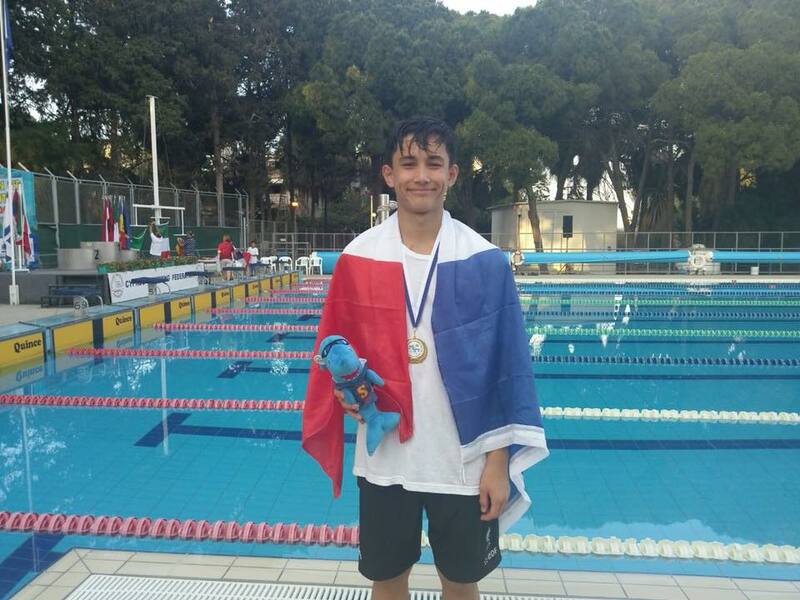 Congratulations to our swimmer Brendan Fitzpatrick on two 1st places in the 100 and 200 breaststroke representing France at the Mediterranean Commen Cup in Cyprus! Well done to Brendan Fitzpatrick and Candice Saxod for a tough week at the Elite Senior French Nationals! Brendan won the C final and got a club record in the relay despite having a sprained ankle. Candice made 2 C finals in the 200 and 400 IM! We've had an amazing Summer camp this year! Thank you to everyone who came along and learnt and had a lot of fun with us. See you next Summer 2019! French National record and Mediterranean games record for Speedo Swim Squads swimmer Brendan Fitzpatrick on the 100 breaststroke with the time of 1.04.30! 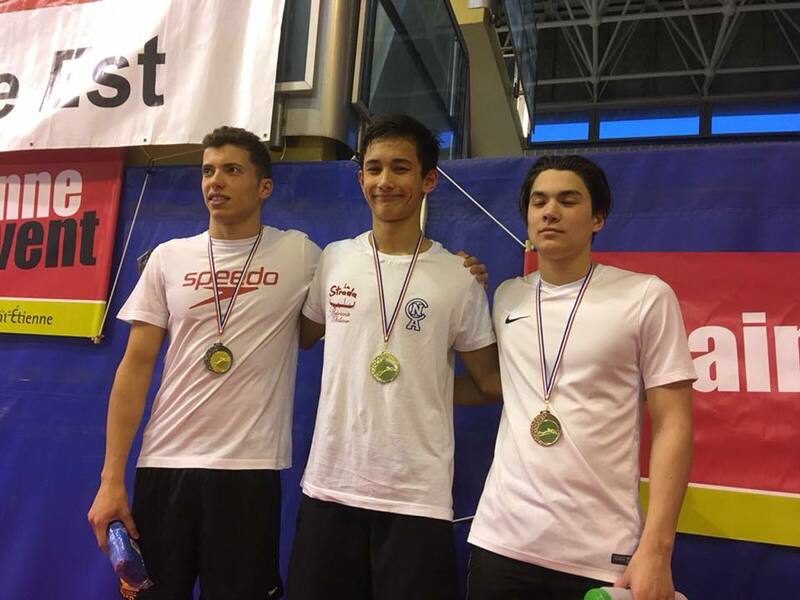 More results to come with our 4 swimmers attending the meet in Saint Etienne France. The final round of the Club Championships was a great success. A lot of personal best times and again some great support from the parents and swimmers! You can find the final results and points score below! We will be hosting a presentation and social evening for all the swimmers in the club. We will be presenting the rewards, having food and having all the swimmers get to know each other! More information will be released soon. After almost 24 years in Dubai I am finally going back to Scotland in March. Swim Squads is in safe hands as our Head Coach of ten years Caroline Potel will take over as Swim Director and Managing Partner from today. I will remain venue head at CAS until the end of February and will then head over to one of our current staff, so no new faces. It is not a total goodbye as i will be visiting to deliver ASA teaching courses throughout the year. I look forward to watching Speedo Swim Squads grow even stronger in the next few years and our swim family enjoy more success. Very big well done to Sam Van Der Stroom for becoming the Junior Champion in the 200 breast in the Devon County Championships! Well done Jasmine and Clarabelle Liew for a great meet at regionals in Kuala Lumpur. Lots of pb’s and qualifying times for Nationals later this season! Amazing weekend at the 20th Speedo Invitational over the 24th and 25th of November. A huge thank you to the volunteers, parents and coaches who helped out and spent their weekend with us. We are looking forward to next years! If you would like to see the results you can see them HERE.